For the public and private sectors, government jobs and nonprofit organizations. Jobs at local businesses. Hundreds of restaurants, boutiques, bookstores, salons, fitness studios, nonprofits, and more. From DOR business partners who are actively working to diversify their workplace by including opportunities for individuals with disabilities. Anyone can apply for the jobs listed below, but DOR program participants are strongly encouraged to work with their employment team to prepare for the opportunities listed below and apply! CA Employment Development Dept.’s job database. Allows users to search for jobs, build résumés, access career resources, find qualified candidates for employment, and gather information on education and training & more. Search engine lists results from hundreds of job boards and company websites. Search engine that provides results from job boards, employer websites and classified listings. Search for jobs on LinkedIn and see whose connected to them. Snagajob is a niche employment website used primarily by hourly workers and employers of hourly workforces. Huge jobs search engine of millions of job listings from all over the web. A job search engine that only lists jobs taken directly from company websites. Jobs listed by industry, including part-time and temporary work or "gigs". Posting are manually posted by employers. 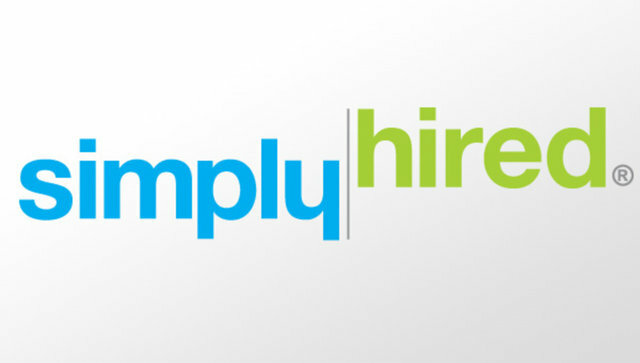 A portal of job listing sites, both general and industry specific. Learn about different careers. Find out what people get paid. Find out what it's like to work in different kinds of jobs. Learn how to decode job descriptions and more. Guide to the fashion industry including job listings. Free to sign-up, review, apply for posted position, and upload your resume. 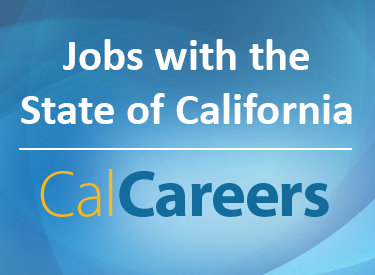 Find tech jobs & explore careers; use skills center, career plans & salary calculator; find articles & information. Job listings in all areas of city and county government of San Francisco, create an account with your contact info and applications, apply for open jobs, check closed job status, and get notified when new jobs open. A public employment job board owned and operated by public agencies. Create a profile to be notified when jobs become open and much more. Search for jobs, get assessed then apply for a job vacancy. Veterans, persons with disabilities, state retirees welcome. U.S. Federal Government’s site with information about the federal hiring process, federal jobs, and storing a resume on the site. Human resources sites for most counties, cities, municipalities and major agencies, such as BART, in the Bay Area. Save resumes, cover letters, and searches. Get job alerts via email. Search the national database of job listings by entering a zip code and radius. Idealist is a non-profit that connects people to the resources, community, and opportunities they need to take action and create a better world. Find jobs, volunteer opportunities and organizations. 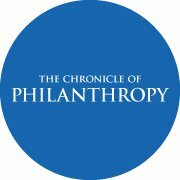 Formally Opportunity Knocks, this job board exclusively focuses on the nonprofit sector. Post your resume, get alerts and an email newsletter. Over 250 24-hour recorded employment hotlines for the Greater San Francisco Bay Area!